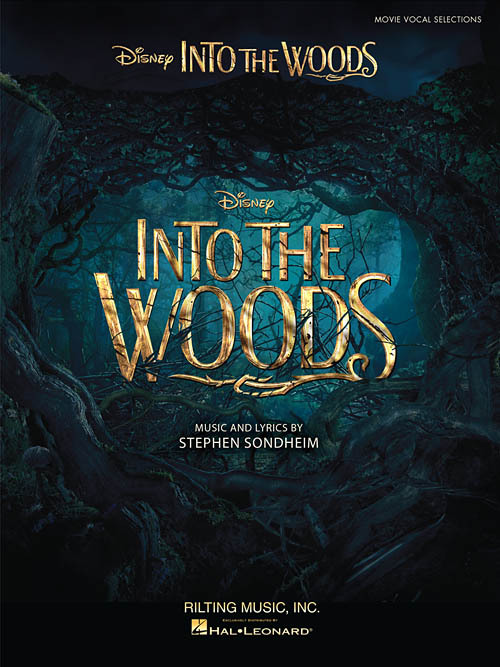 Debuting on Christmas Day 2014, Sondheim's Into the Woods is now being introduced to a new generation of fans in this Disney movie adaptation of the Broadway musical that puts a new twist on familiar fairy tales. Our songbook features 14 songs from the soundtrack for voice with piano accompaniment plus 8 pages of color artwork from the film. Songs include: Agony - Children Will Listen - Giants in the Sky - Hello Little Girl - It Takes Two - Last Midnight - Moments in the Woods - On the Steps of the Palace - Stay with Me - and more. Includes color artwork from the film!